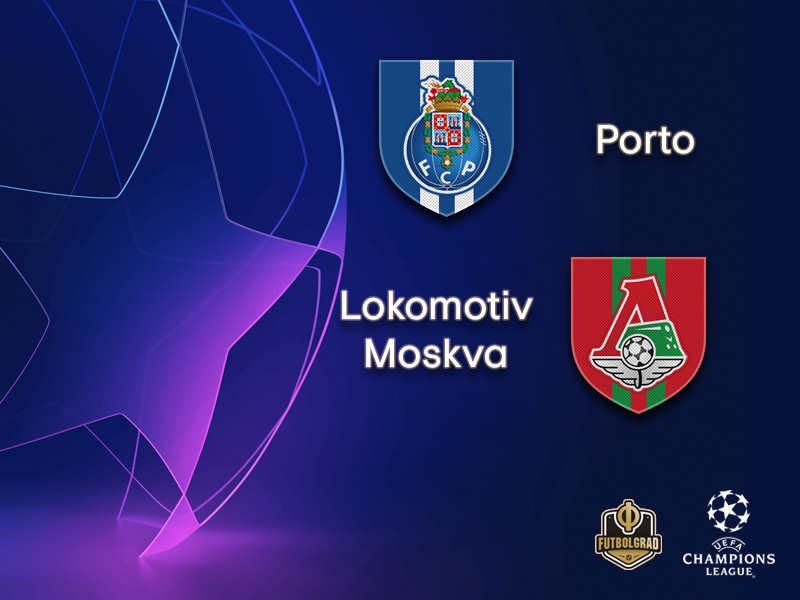 Porto top the Champions League group with seven points at the halfway stage, and with only one more away game left on matchday six to come. Before the competition began, Group D was widely considered the most evenly balanced in the Champions League, although the problems of consistency at both Lokomotiv and Schalke, champions and runners-up respectively in their domestic leagues last season, have handed them a golden opportunity to sew up progression to the knockout stages ahead of schedule. Their regular appearances at the top table of European football has guaranteed them pulling power to attract a steady stream of Latin American talent. Since their shock 2004 win in the competition under Jose Mourinho, they have only failed to make the knockout stages on four occasions. The one season in that time in which they didn’t qualify at all for the Champions League, they lifted the Europa League trophy anyway. The business model of effectively becoming one of the continent’s finest middlemen is understandable from a business point of view, but when will the desire to achieve more than just bank UEFA’s millions on prize money and feed others? It is fanciful to suggest that they have even a slither of hope of reaching the final of this year’s competition, but they can go some way to threatening a scare or two. The perennial challenge in a league dominated so comprehensively by a relatively small cabal of powerful clubs is to raise the intensity for the sterner challenge of continental football. As top goalscorers and with the meanest defence in Portugal, as well as this fixture pitting the group’s top scorers against its worst defence, they can be confident of all but guaranteeing another season of knockout European football. How far they go after that is anyone’s guess. Lokomotiv are in real danger of throwing away their first opportunity of making a mark in the Champions League in well over a decade. 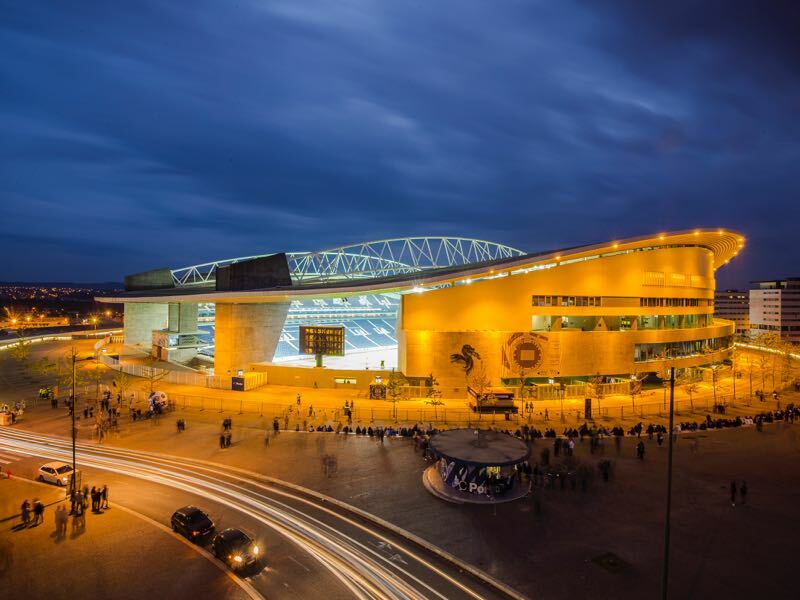 A lifeless performance against a struggling Schalke in their opening home game in the competition cost them dearly, while a Manuel Fernandes’ missed penalty and Solomon Kverkvelia’s red card – which sees him banned for this matchday – gave Porto the chance to take command of the group. Admittedly they have turned around their poor start to the season domestically. They are through the quarter-final of the Russian Cup, a competition they won in 2017. After failing to score in their opening three league matches en route to the worst ever start from a defending champion, they have since won their last five league games in a row to shoot up to second in the table. Both Miranchuk twins are hitting form, with the less-heralded Anton scoring six goals in his last six matches and brother Aleksey being directly involved in four. 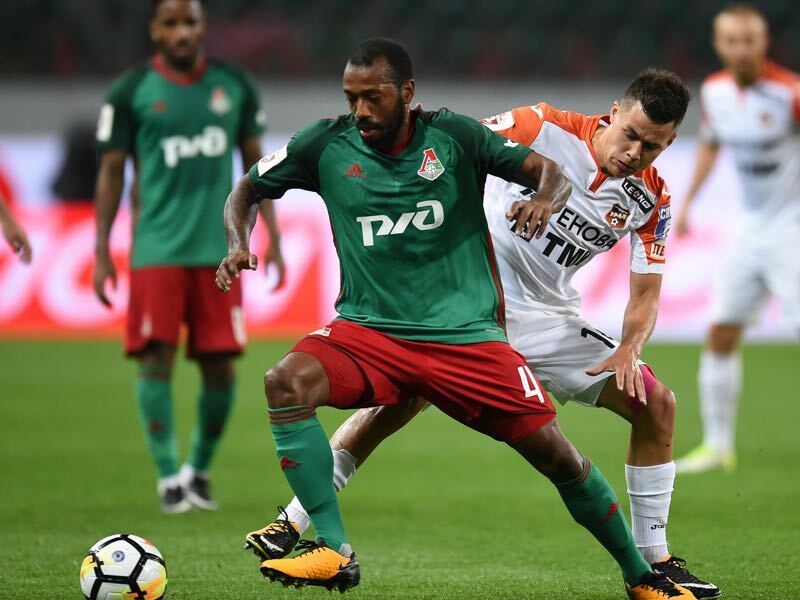 With Jefferson Farfan returning to fitness, Fedor Smolov returning the matchday squad and Fernandes seemingly overcoming his off-field strife after setting up two goals at the weekend, the mood around Cherkizovo has lifted considerably. It almost seems a shame to be met with the toughest fixture of the group stage so far at this crest of their wave. Last season it was city rivals CSKA who shocked a Portuguese giant away from home. It is almost unthinkable that Lokomotiv can turn in a similarly monumental result to somehow rescue their continental aspirations, but if they have ever had the form to do so, now might be that time. 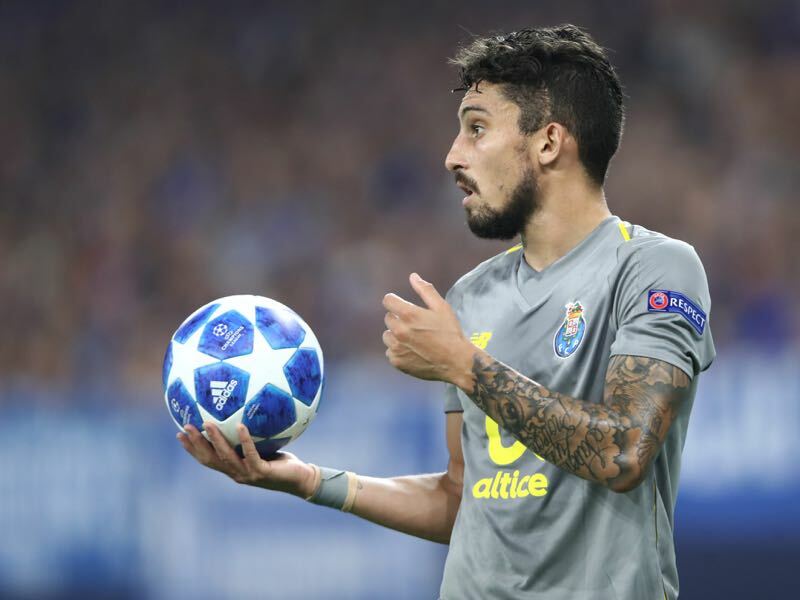 Brazilian full-back Alex Telles has been courted by Chelsea, Real Madrid and a host of other top European clubs for good reason. His threat down the left flank is a vital weapon in Porto’s attacking arsenal, as his three key passes per game, this season demonstrates. His powerful left foot can deliver swerving crosses for his forwards, or even deadly set pieces. He has been beaten just once in the Champions League this season in take-ons, and has made almost two interceptions per game this season overall. Shackle him, and Lokomotiv will rest a little more easily. The Portuguese playmaker has a something of a point to prove after missing a penalty early on against his fellow countrymen in the return match in Moscow a couple of weeks ago. His conflict over a new contract offer could have derailed his high standing within the squad as the technical leader of the team, but so far he has retained his place in the starting XI. His effectiveness in Europe has been predictably far less than it has domestically – he has made less than half the average key passes per game in the Champions League than in the Russian top flight – but when he ticks, the whole team ticks too.